Alcatraz Island is geographically located in the San Francisco Bay, about 1.5 miles offshore from San Francisco, California. It is famous among the tourists for its notorious history. On this island was America’s high security prison which was considered impossible to be escaped. Today, it has become a national recreation area, open to the tourists, throughout the year. 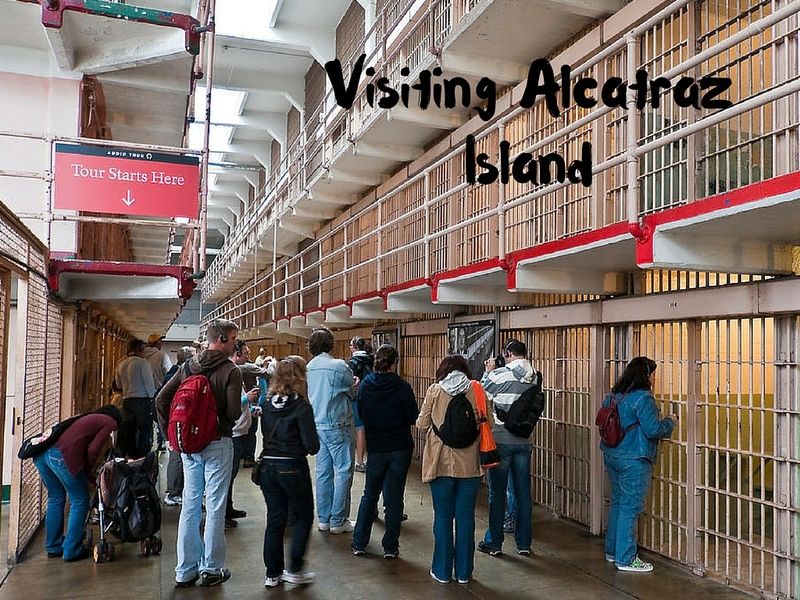 Alcatraz Island day tours are a common option among most of the tourists, but do you know, Alcatraz night tours provide you a whole new experience, even if you have visited it once during the day? 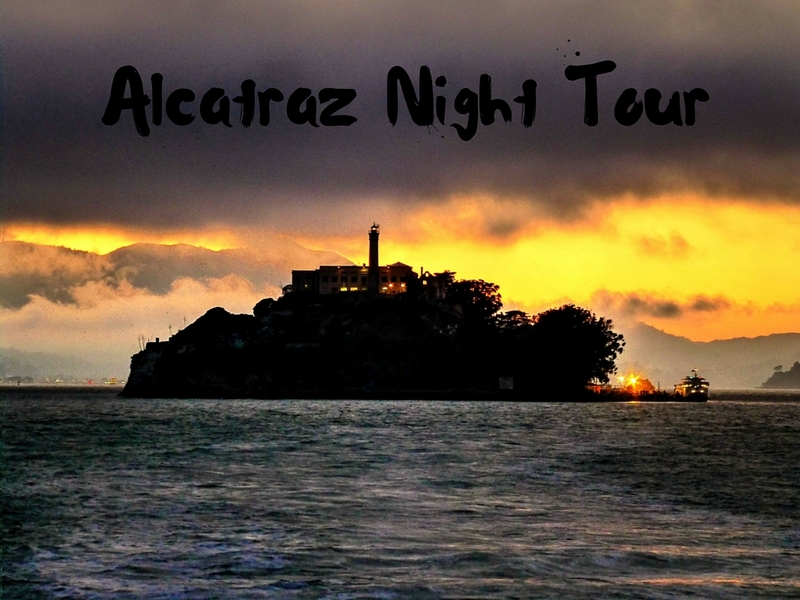 Allow us to make you acquainted with the Alcatraz Island night tours. People prefer visiting Alcatraz in the night time for a more personalized experience as there are smaller groups. The only people on the island are the ones from your ferry. The biggest challenge is getting the tickets to the tour as they run on limited schedules. Only a few hundred people are allowed on the ferry, making it an intimate experience for the visitors. So these tickets are always high in demand. There are lesser restrictions when there are only a few people on the island. The information about the island is given to the visitors, once they get off the ferry. Also, they are told about the additional things they can do in the evening, which are not available in the day tour. Once the people reach the prison cell, they experience the 45 minute self guided audio tour. It is the same as in the day tour. During this visit, the rangers may open the doors of some restricted areas for you, like the rooms in the medical area or the basement. Such a thing never occurs in a day tour. After the audio tour, the visitors are free to move in the open area. Book your tickets for the Alcatraz Night Tour, at least 90 days in advance. Carry a sweater or light jacket with you as the weather is cool even during the warmest season. This way you will be prepared for any weather conditions. Eatables are not allowed on the island, so do not carry them along with you. Snacks are available on the ferry though. Wear comfortable footwear to explore the island comfortably. The Alcatraz Island Tours are the ones, which should not be missed on your visit to San Francisco. It becomes difficult sometimes to choose between day and night tour. Opt for the one which appeals you the most. Though, the night tour gives you additional schemes and opportunities to explore the island in a better way. You are not bothered by a huge crowd of people and can enjoy the twilight moments on the world famous island along with spectacular views of the San Francisco skyline during the round trip ferry ride.